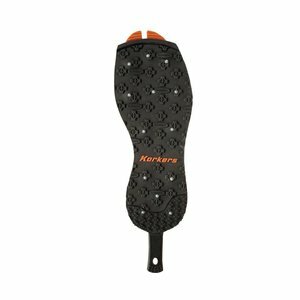 Korkers OmniTrax 3.0 Studded Vibram Indrogrip Soles, Studded Vibram interchangeable sole with OmniTrax technology. 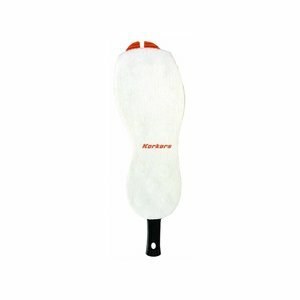 Fits all Version 3 Korker interchangeable footwear. 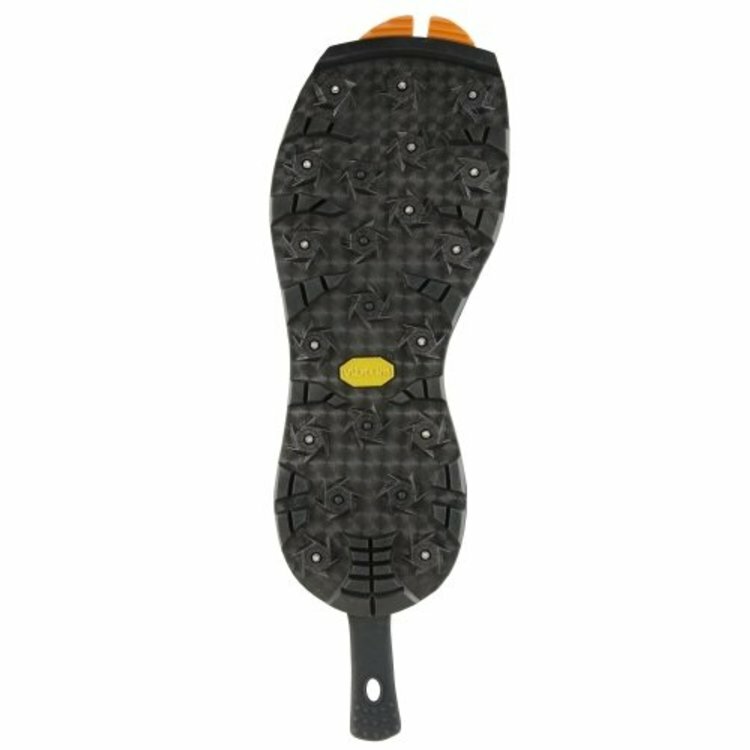 Korkers OmniTrax 3.0 Studded Vibram Indrogrip Soles, Studded Vibram interchangeable sole with OmniTrax technology. Fits all Version 3 Korker interchangeable footwear. Please specify size. 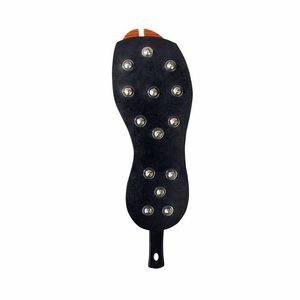 Same sole as Vibram Idrogrip with 30 carbide-tipped studs per pair. 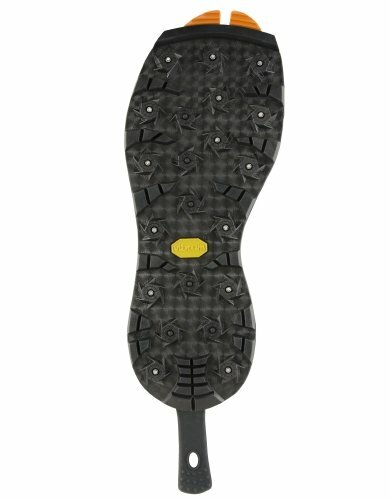 Sticky rubber with a deep, wide lug pattern for cutting through algae and gripping terrain.